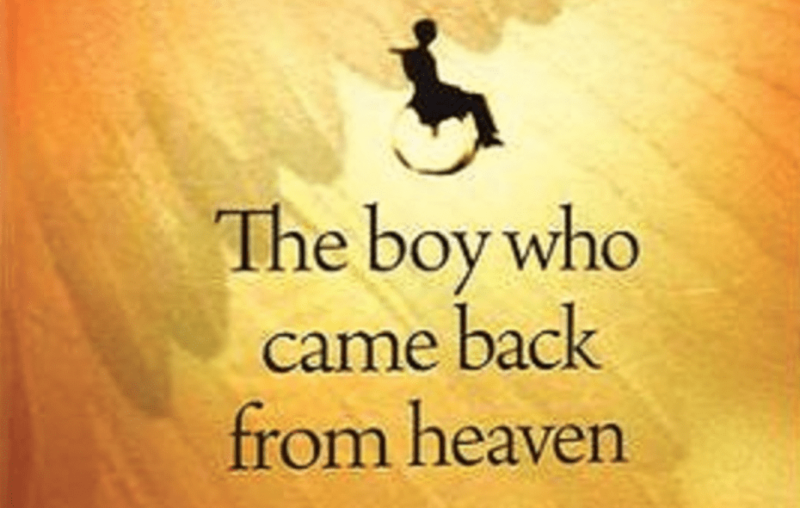 Alex Malarkey, the subject of the best-selling book, The Boy Who Came Back From Heaven, is suing the publisher Tyndale House. In 2004, Malarkey was in a car accident that left him paralyzed and temporarily in a coma. He says that the story in the 2010 book about the accident, in which he went to heaven and met Jesus and God, was actually made up by his father, who is no longer living. The lawsuit says that his late father took all of the profits from the book. 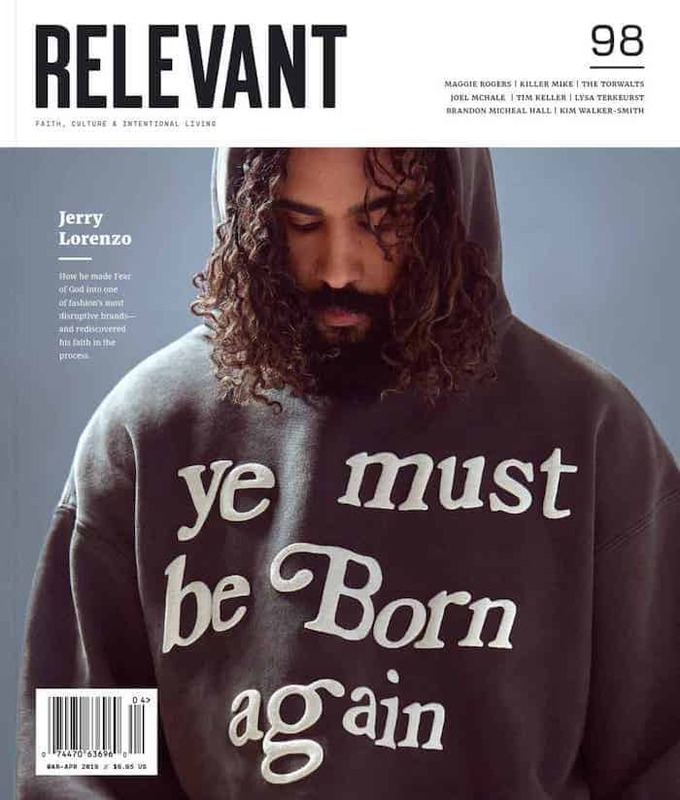 As The Christian Post notes, back in 2015, Alex wrote a letter to LifeWay stores, explaining: “I said I went to Heaven because I thought it would get me attention. When I made the claims that I did, I had never read the Bible. People have profited from lies, and continue to. They should read the Bible, which is enough. The Bible is the only source of truth. Anything written by man cannot be infallible.” Tyndale ended up pulling the book.